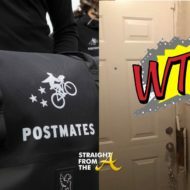 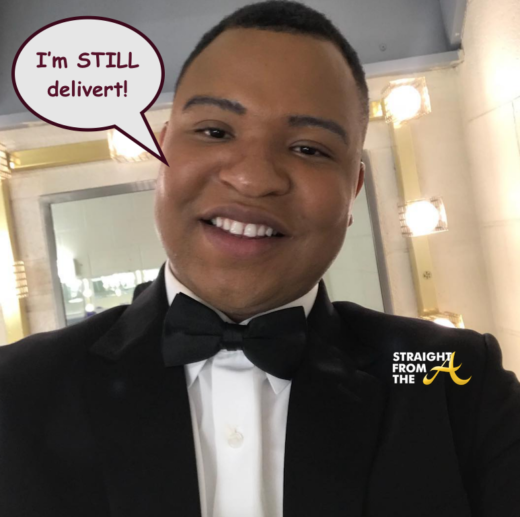 Andrew Caldwell (aka Mr. Delivert) is moving on up in the world! 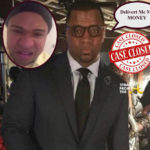 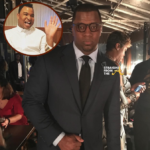 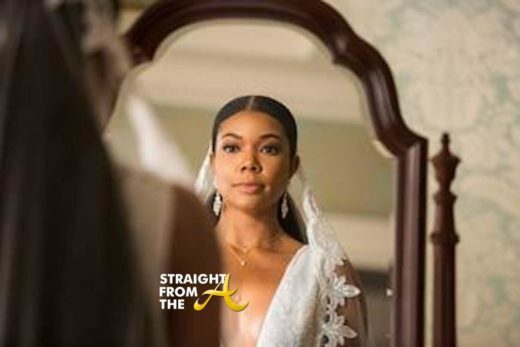 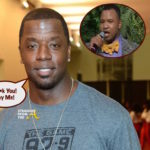 Kordell Stewart is still seeking payment from the self-proclaimed ‘social media sensation’ for his $3 million dollar judgement (click HERE if you missed that), but he may be one step closing to securing some coins now that Caldwell snagged a paying gig in a stage play alongside Keke Wyatt and Le’Andrea Johnson. 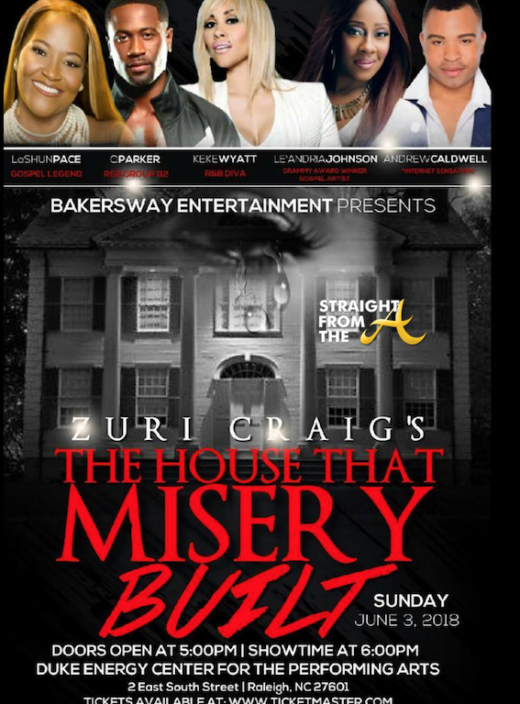 Zuri Craig’s ‘The House That Misery Built’ premiered this past Sunday in Raleigh, North Carolina and Caldwell reportedly was the king of the stage! 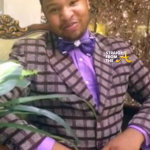 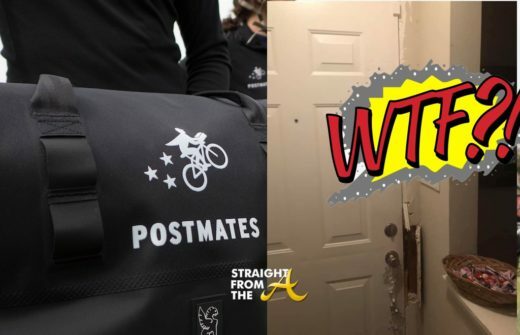 Congrats to the ‘social media sensation’ on his rise to fame! 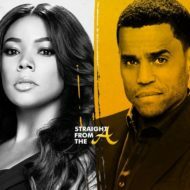 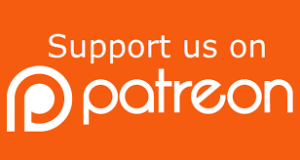 What are your thoughts on Andrew Caldwell’s 1st official stage play performance?